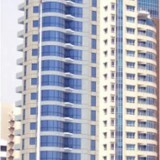 Residential 21-storey tower. Each floor has one apartment of three bedrooms. 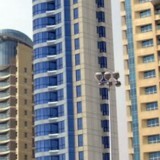 The ground floor has the complex public facilities such as pool, fitness hall and playground. The basement is dedicated for parking & building services.